The based on true events prison drama comes to cinemas in July. Based on the real life experiences of young English boxer Billy Moore, A Prayer Before Dawn details his time incarcerated in notorious Thai prison 'The Bangkok Hilton', where he applied his athletic skills to survive. The film stars Joe Cole as Moore and is directed by Jean-Stéphane Sauvaire (Johnny Mad Dog). A Prayer Before Dawn is in UK cinemas July 20th. 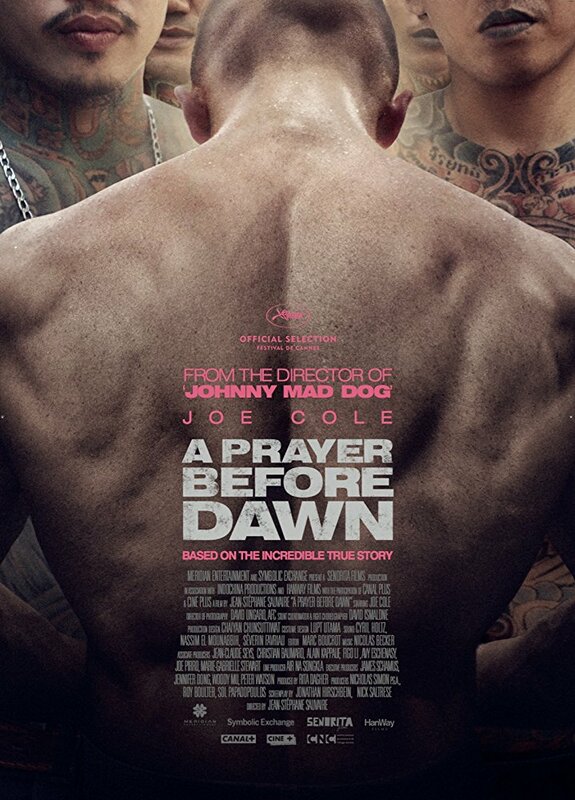 A PRAYER BEFORE DAWN is the remarkable true story of Billy Moore, a young English boxer incarcerated for three years in two of Thailand’s most notorious prisons. He is quickly thrown into a world of drugs and gang violence, but when the prison authorities allow him to take part in the Muay Thai boxing tournaments, Billy realises that this is his only hope for survival, taking him on an incredible journey to redemption.